Over 1820 competitors have entered the Oceania/Middle Earth Carnival as at 22 March 2017 and with less than two days left to enter – the number is sure to rise and it can still include you! 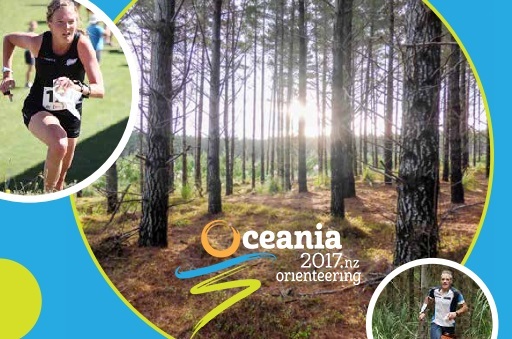 The 2017 Oceania Orienteering Championships will be held over Easter 2017 (April 14-17) in Auckland – New Zealand’s largest city. This will be followed by two events in Rotorua – The Middle Earth events on April 19 – 20 2017. From the April 21, 2017 the World Masters Games 2017 including the World Masters Orienteering Championships 2017 opens in Auckland for Masters competitors who have already entered. (World Masters entries have closed).